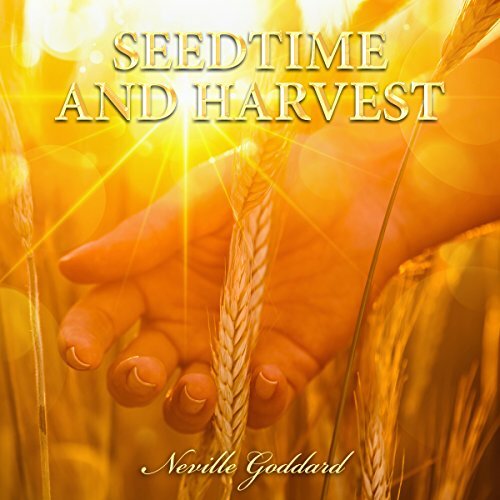 Showing results by narrator "Tim J. Gracey"
As you have been told, this morning's subject is Seedtime and Harvest. Although it bears the same title as my latest book, it is not to be found in that book, for that book is an attempt to interpret some of the more difficult passages of the Bible. I have given you in the nine chapters a mystical view, and also a certain approach how you yourself may approach the interpretation of the Bible, for, as you know, it is not a book of history. 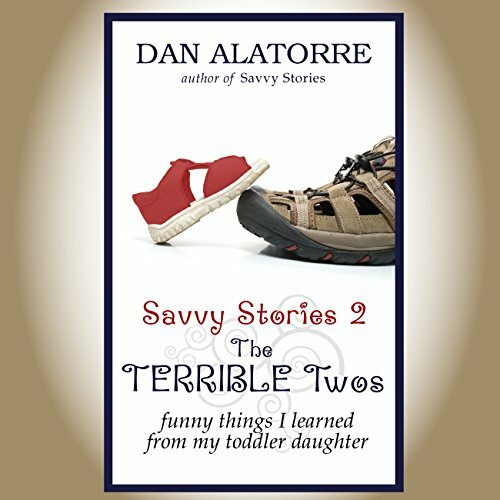 Savvy Stories 2: The Terrible Two's picks up right where Savvy Stories left off. Enjoy more of our favorite little girl as she learns to feed the cat (almost), decides to give herself a haircut, decorates the cabinets using Sharpie Markers, and more. 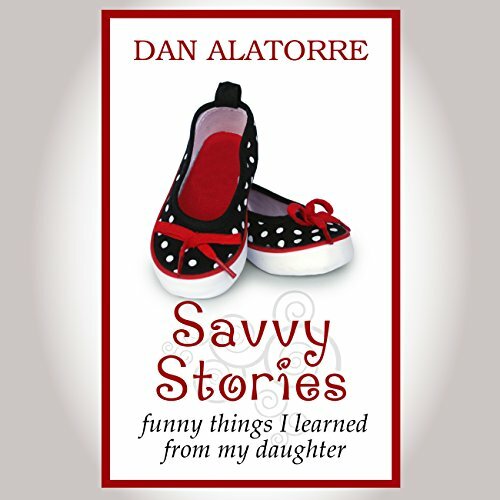 Hilarious and heartwarming stories about the lost, magical moments of childhood, viewed through the heart of a father. A funny look at childhood's lost, magical moments, viewed through the heart of a father. Crawling, walking, play dates, hopscotch, hibiscuses, potty training, princess dresses, gymnastics classes - and Baby Dolphins - the whole wide world of her questions and his answers. Samuel Davenport runs his family's New York based advertising agency. His brother, Adam, runs from responsibility and anything remotely boring. And his temp, Haley, runs so she'll never be caught and hurt again. 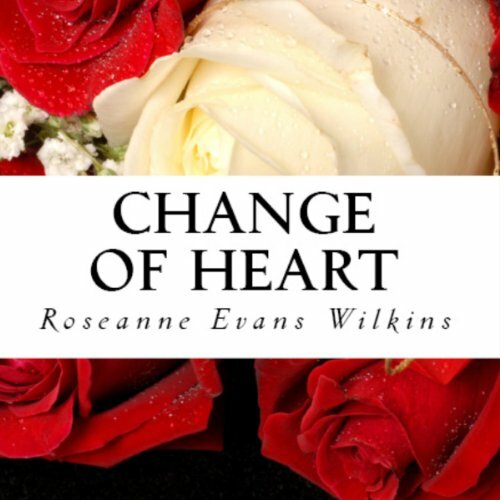 She moved to the city New Year's Day to hide and recover, to build a new life far from her past.